Many of photographers uses Adobe Photoshop to process and edit their photos, but what if you don’t have a few enough bucks to spare on buying? What are your options? 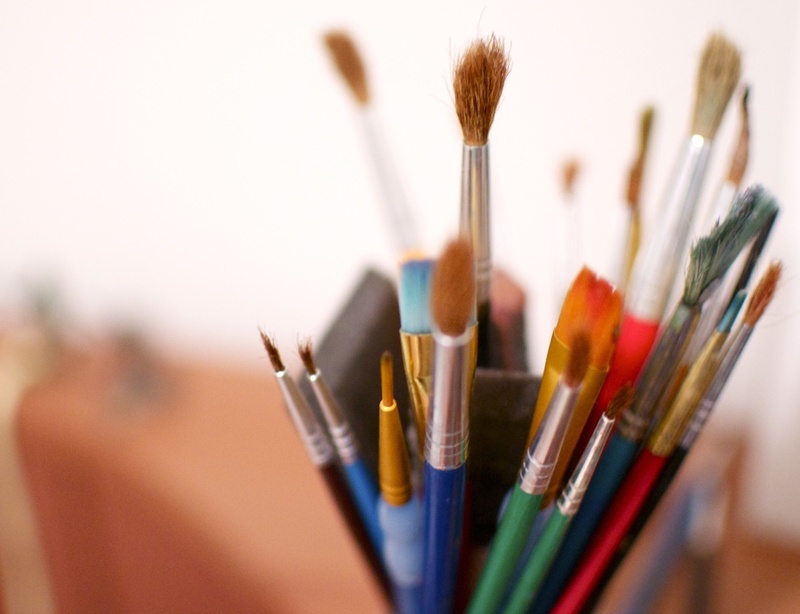 Well, there are few best free online Photo editing tools available. As we generally see on Facebook that people used to post edited photos, sometimes they post funny images to make fun with their friends, if you are wondering how they do edit photos so well the you are exactly at the right place. 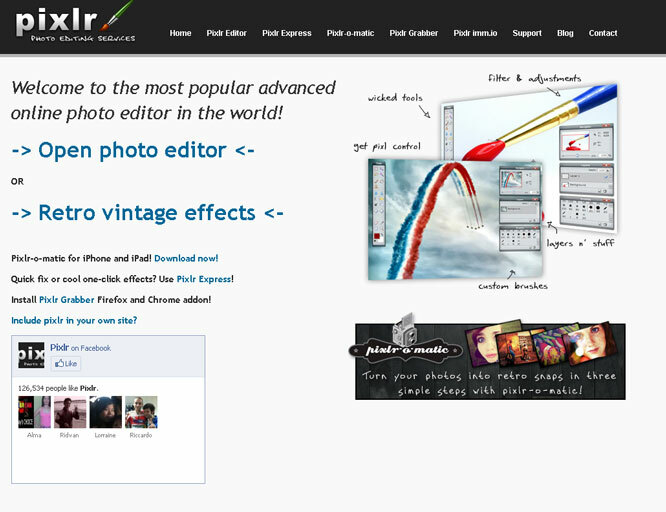 Go through the listed best online Photo editing tool that will help you to edit your photos. 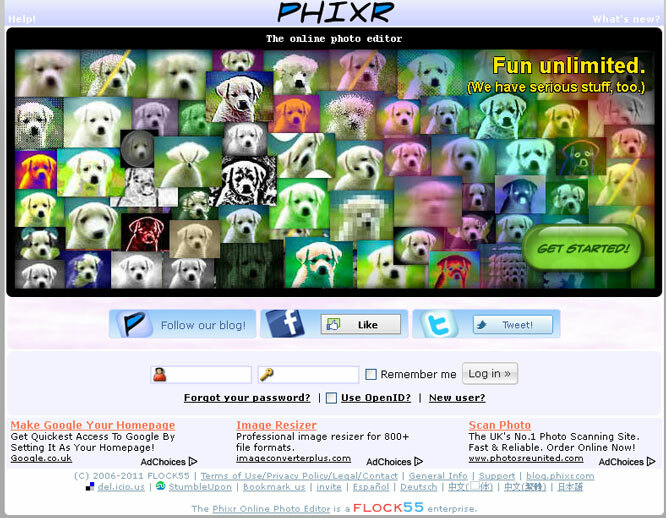 All the websites listed here known for their unique picture effect, and customization. If you really wanted to be a hero by posting an outstanding photo, then you must visit at least once all the websites listed here. PicMonkey offers an auto adjust feature and also allows you to rotate, crop, colors, amends exposure, sharpen and resize. There is also a wide range of plenty of options for touching up portraits and effects to choose from. 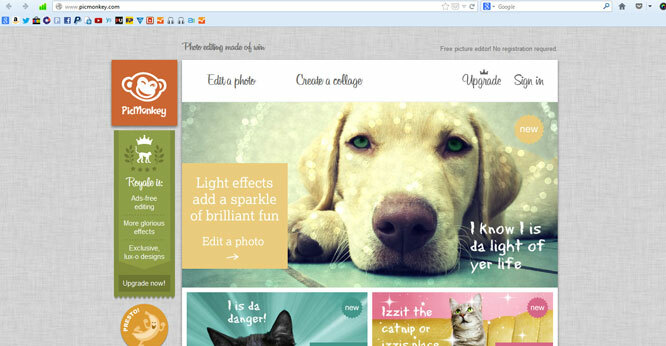 You can also put overlays, add text, frames, textures themes and more. Basically, people who want to just edit and add frames visit this site, I assure you, once if you visit this site, you won’t feel regret at all. piZap is a site intended up for teenagers and children, looking to put quirky effects and frames to their images. 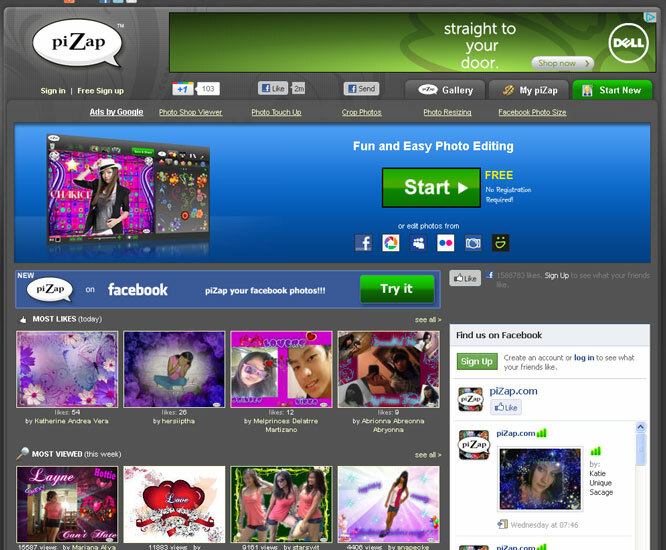 It offers the capability to quickly and successfully piZap your Facebook photographs, something that claims especially for children and youngsters. It has separate tabs to touch up and resize your photographs, which could be seen as irritating if you need to both resize and touch your photographs at the same time. It gives you a chance to include a few different colored text styles, twist your photographs, and there are additionally some extraordinary backgrounds and frames. This is most likely one for the children. Phixr has an extremely decent homepage and to get any true data from it, first you have to log in either via social networks or using your mail simply. The site doesn’t generally hasn’t got any feature for which it is known for on the homepage. To receive any data in return, you need to agree to the terms and conditions and sign up. Having said that, once you are into the site properly, the features aren’t terrible at all and it has all the ordinary gimmicks you expect to see in a photo editor, including an entire mixed bag of lighting and color effects. Pixlr has a huge set of tool that somebody who feels comfortable in Photoshop would be extremely used to seeing. It even features layer masks and a few filters, including Unsharp Mask Gaussian Blur, and so forth. You can make another picture starting with no outside help or open any pictures you have to edit. You save as you do with all editing tools by going to File>save where you can then pick different places to spare your picture in which includes on your hard drive and on sites, for example, Flickr. It easy to utilize, fast in loading and something worth of making a note for next time you are using a machine away from home that does not have any image editing tool on it apart from Paint! 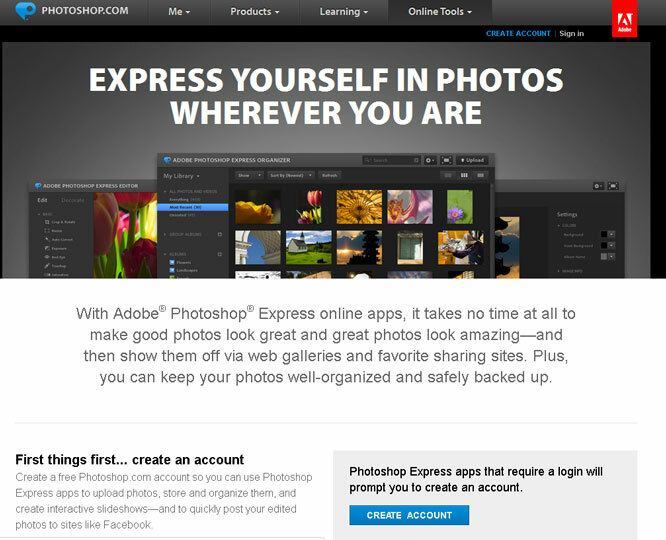 Photoshop Express is Adobe’s response to the free web editing tool. It is accessible on all major platforms, including androids for Smartphone and applications for iPods and iPads. You have to make an account at photoshop.com, which then empowers you to get to an entire host of free gimmicks. The site also offers free online links and galleries to all the popular sharing sites, for example, Twitter, Facebook and etc. Photoshop Express Editor allows you to perform all the ordinary tasks, for example, changing exposure, cropping and change color. It offers some new tools as well, for example, the ability to pixellate and crystallize images. Neatly set out and simple to utilize, this product is really useful for a free online editor. Lunapic is a simple site similar to Phixr, with the upload box for your photo or video right there on the home screen, takes you directly to the action. The tools are all ready and waiting for you down the left hand side of the screen. 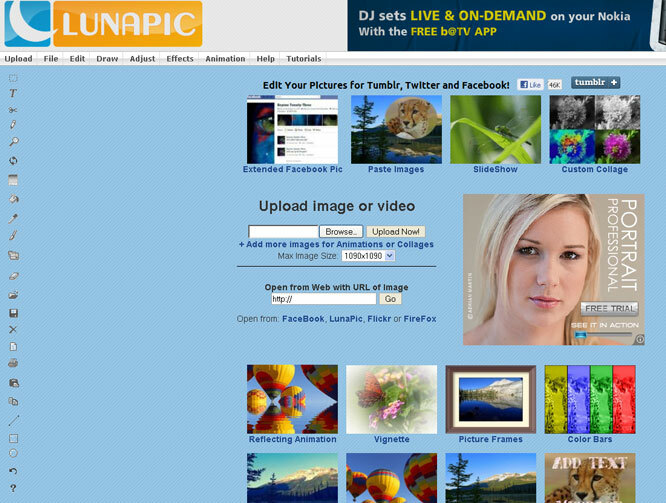 This makes the Lunapic quick and easy to access. It also enables you to create slide shows, paste images from different apps, use reflective imagery and retro color your images. It also has an option enabling you to comment and vote on images, and has more that 200 effects to choose from for your photos. It also allows you to open photos from a web URL which I believe is a handy feature to work on. All the listed websites here are known for online photo editing and all are free for everyone, so what you think about these listed websites that claims to offer the best features to edit your photos. Share this post to all your beloved ones via social links placed at the end on this article and also don’t forget to comment which you liked and what are the unique features.